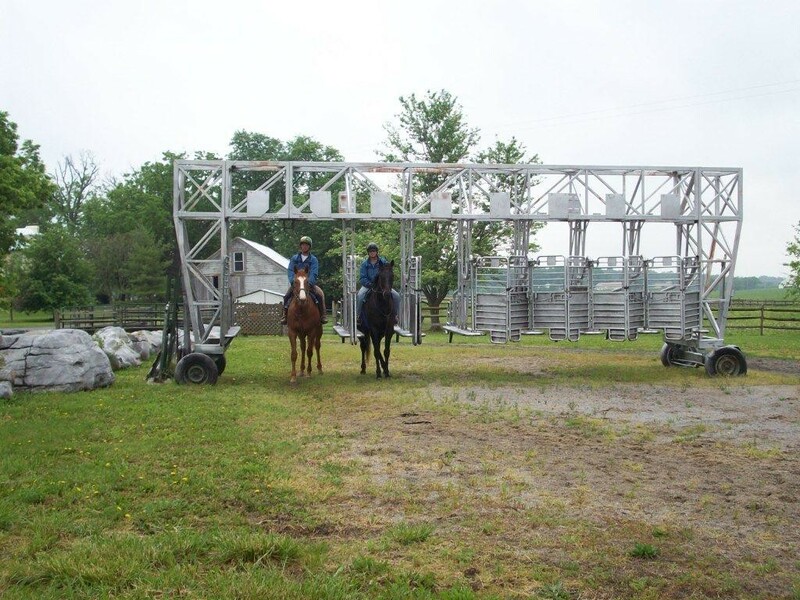 Licensed trainer with camera monitored convenient shipping to all mid-atlantic racetracks. We've built our "field of dreams" location, 1.5 miles off of Route 7 in Berryville, Virginia, to provide racehorses with a year round training facility where all goals are obtainable. 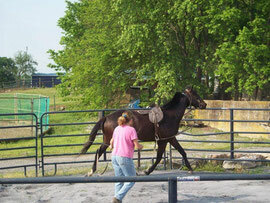 We manage a diverse operation which includes training flat and steeplechase racehorses, yearlings for breaking. Injured horses can be "layed-up" post surgery in a quiet and relaxed environment in their own barn with scheduled weekly visits from a surgeon. 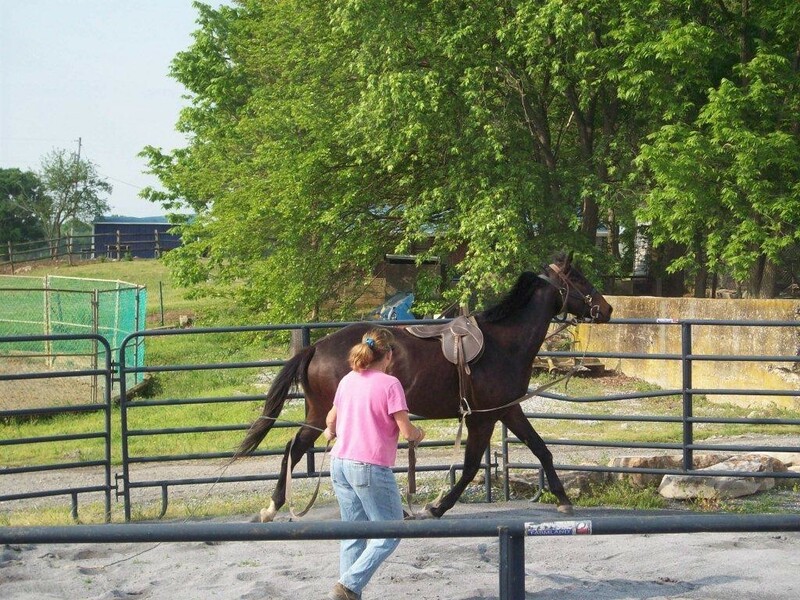 Horses can then be rehabilitated and Legged Up on the Exerciser and the Training track both containing the consistent and forgiving Ameritrack surface. We also provide the opportunity to transition retiring racehorses to enable them to have a second career. Nick Attwood's Equestrian Surfaces built us an all weather track using their synthetic surface Ameritrack that racehorses can be safely and effectively conditioned on. We also have European style turf gallops which provide an excellent way to condition horses of any discipline. 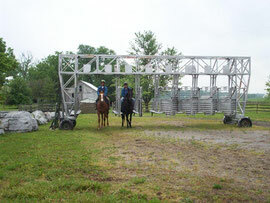 Access to miles of trails provides horses a venue on which they can train to relax and enjoy. Racing partnerships are also available.